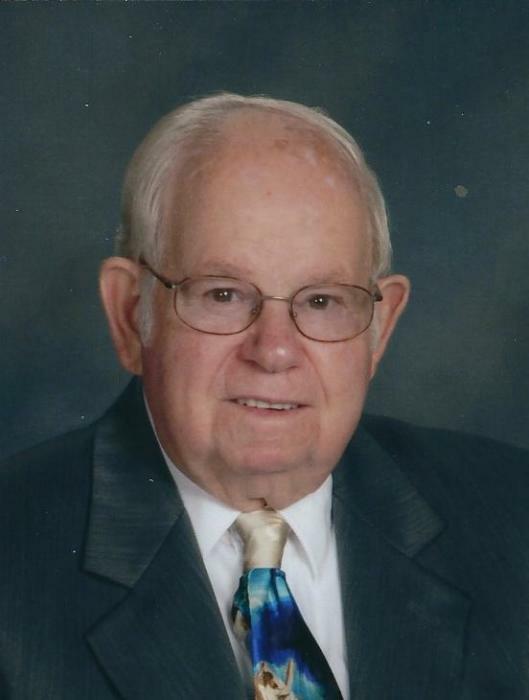 Age 92, of Canton, passed away Mon., Dec. 3, 2018. Born in West Finley, PA, a son of the late Peter and May (Braddock) Kimmel. Harry graduated from Claysville High School, served with the U.S. Army, and retired from Superior Dairy. He was a member of Otterbein United Methodist Church, AARP, Sociable 60s, Walkers Club, Golden Sunshiners and the American Legion. Harry enjoyed singing and playing cards, and loved Cleveland sports and the Ohio State Buckeyes. Preceded in death by three brothers and one sister, Byron, Edward and Robert Kimmel, and Josephine Gillersleeve. Survived by his wife of 66 years, Regina Kimmel, seven nieces and nephews, and two step-nieces. Services will be held Thur. at 12 noon in the Otterbein United Methodist Church with Rev. Ralph Krall officiating. Interment in West Finley Cemetery on Fri. Friends may call Thur. two hours before the service, from 10 a.m. – 12 noon, in the church. The Finefrock-Gordon Funeral Home in Magnolia is in charge of arrangements. In lieu of flowers, contributions in Harry’s memory may be made to: Otterbein United Methodist Church, 6025 Shepler Church Ave SW, Navarre, OH 44662. Condolences may be left at: www.gordonfuneralhomes.com.